Dr. Shalini Vettivelu was trained in the University of Waterloo. Where she completed her degree in Optometry and Visual Science. 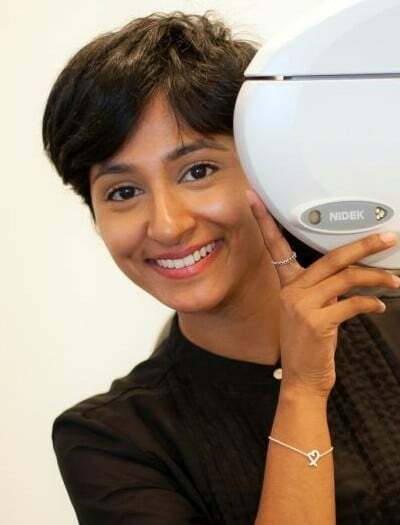 She has experience in all aspects of optometry and welcomes new patients of all ages. 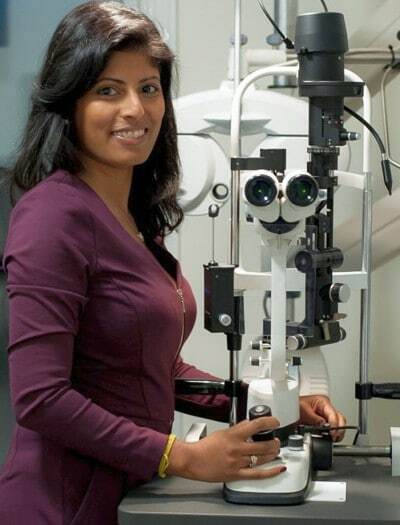 Dr. Vettivelu is a member of the College of Optometrist and The Ontario Association of Optometrist. Tricia is the receptionist for the office in Rockwood. She is responsible for greeting and registering patients, answering phone calls, and booking appointments, billing and other administrative duties. Tricia has over 25 years of experience in medical office administration. She is very pleased to be working in the town where she lives. She is always ready to help answer any of your questions or concerns. So please feel free to call the office any time. 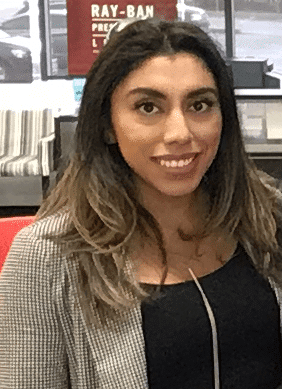 Valeria is the receptionist for the Guelph office. She is responsible for all of the pre-testing needs, frame selection, contact lens teach, lens fabrication and repairs and adjustments on frames. She has been working in the optical industry since 2013. If you have any inquiries related to Eye Exam, Glasses or Contact Lenses, please come in and see Valeria. Rachel is an Optician. She is responsible for all of the pre-testing needs, frame selection, contact lens teach, lens fabrication and repairs and adjustments on frames. Florence is an Optician. 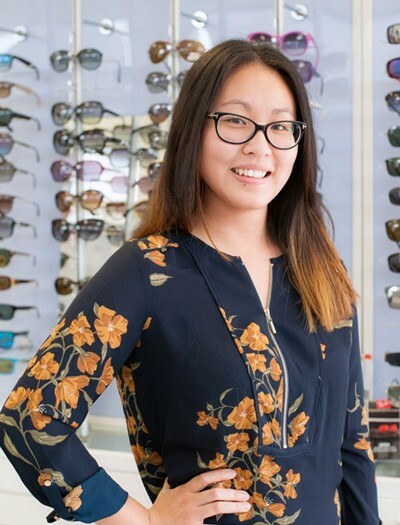 She is responsible for all of the pre-testing needs, frame selection, contact lens teach, lens fabrication and repairs and adjustments on frames. Eva is an Assistant. 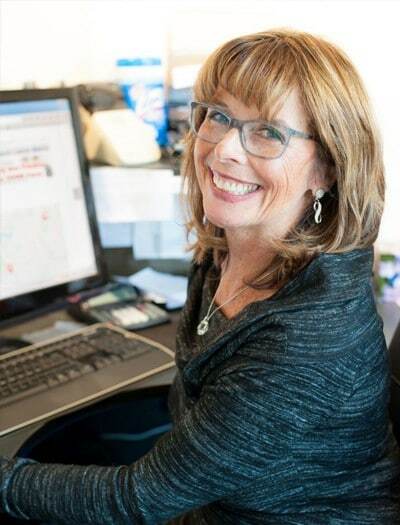 She is responsible for all of the pre-testing needs, sales, frame selection and repairs and adjustments on frames.